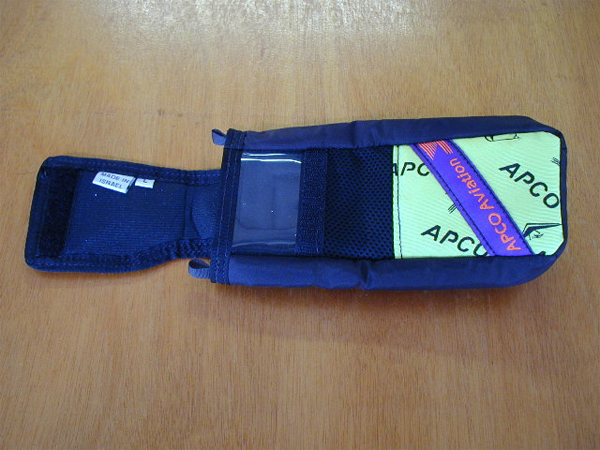 The BLADE is APCO's first competition harness. 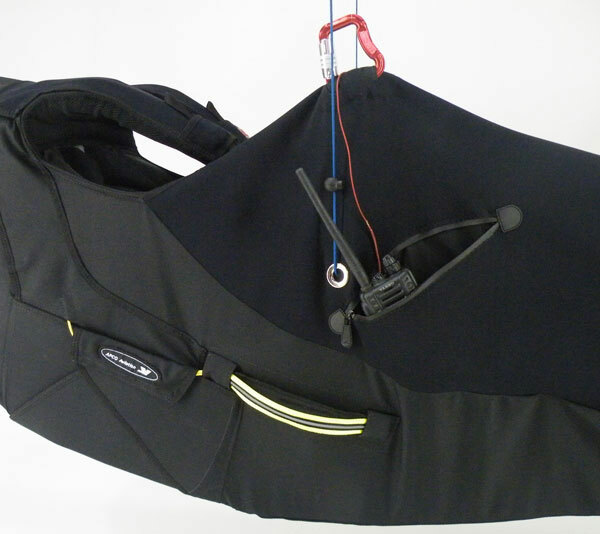 It is the top of our line, completing the already extensive harness range (containing 6 different harness models). 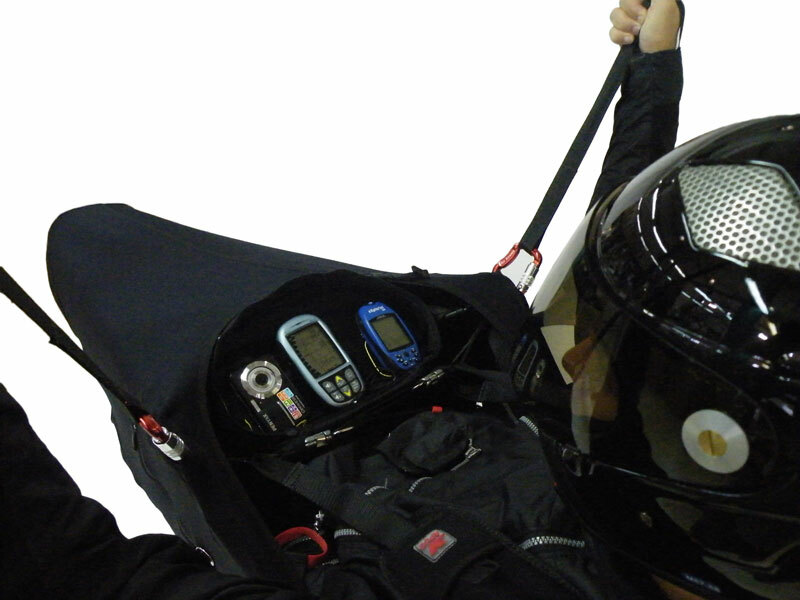 BLADE is a pod harness, designed and aimed at competition pilots, but equally well suited to cross country and experienced recreational pilots. 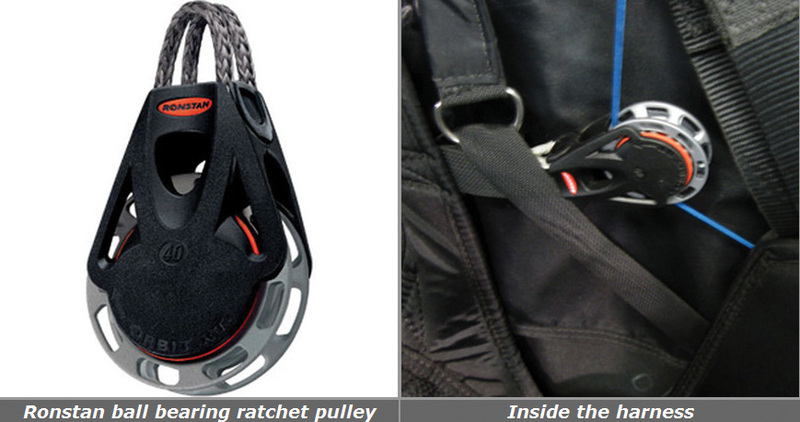 It shares the same design philosophy as the rest of APCO's harness range. 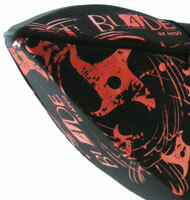 The BLADE stands out for its comfort, finish and clean lines. 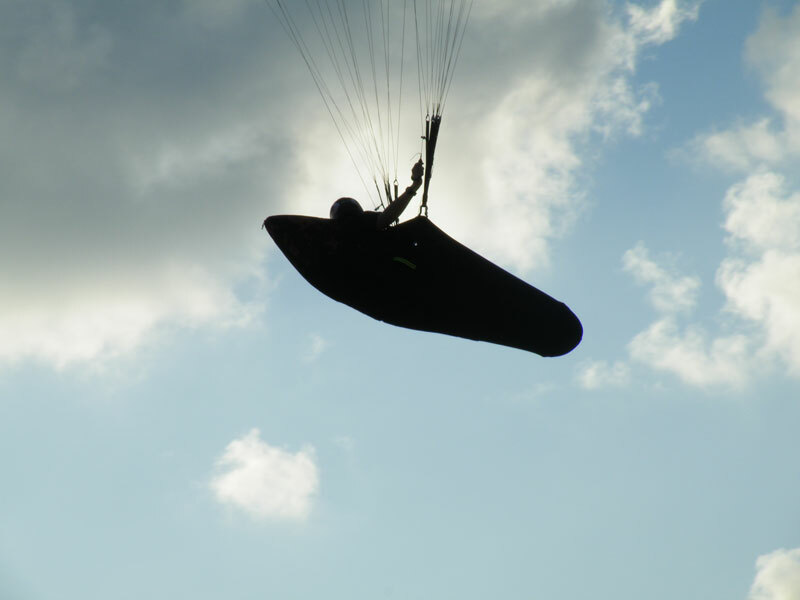 The drag reduction of BLADE is among the best in its class. 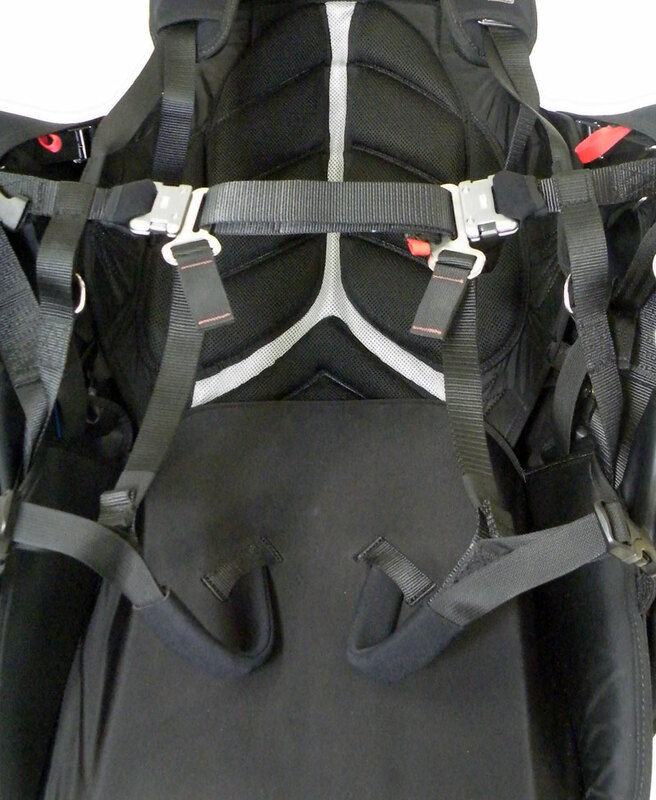 The weight of the BLADE harness is on a par or lighter than most popular competition harnesses available today, but without compromising on its durability or safety. 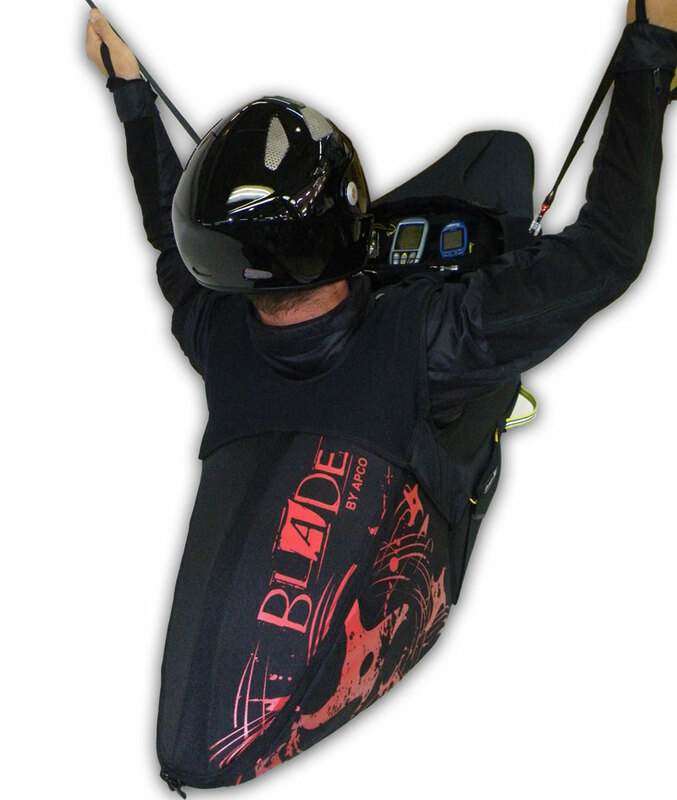 BLADE will appeal to pilots who prefer a classic pod harness, offering total comfort, maximum security, world class drag saving, blended with stylish design and loads of extras. 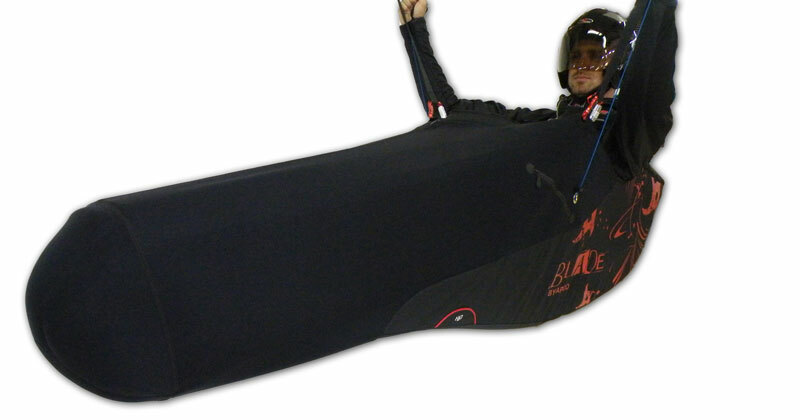 3 sizes - covering heights ranging from 155cm.-195cm. 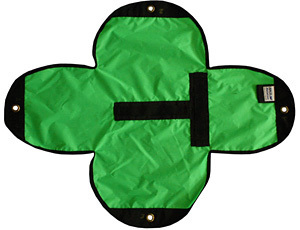 It is an endless list of features - we have to decide where to stop...! 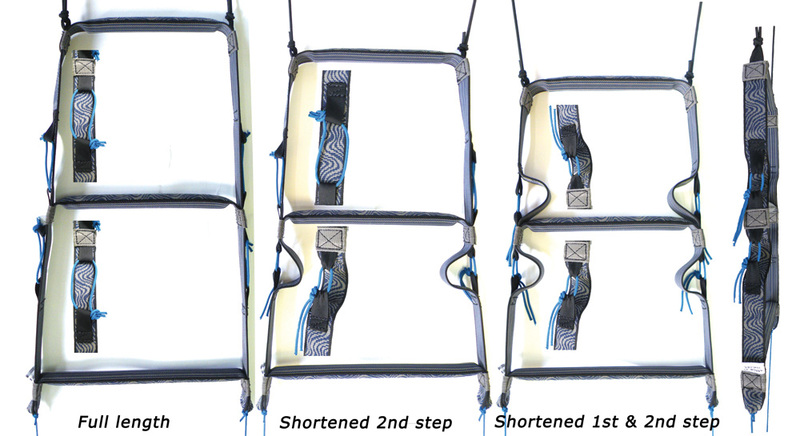 Standard seatplate - 0.6 kg. 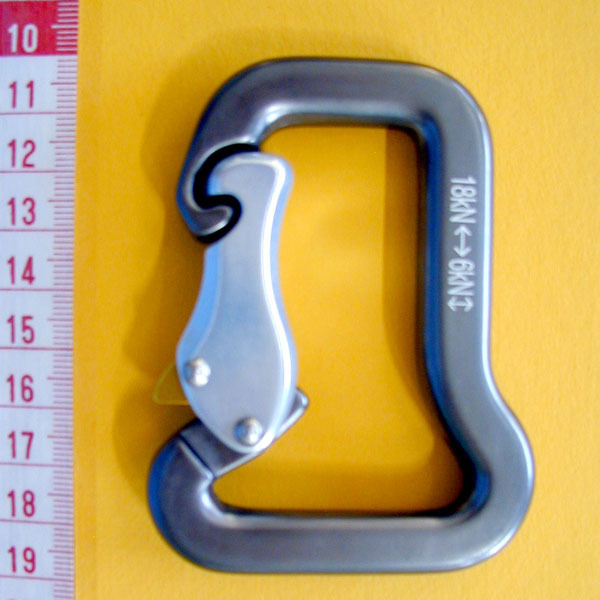 Standard leg plate - 0.3 kg. 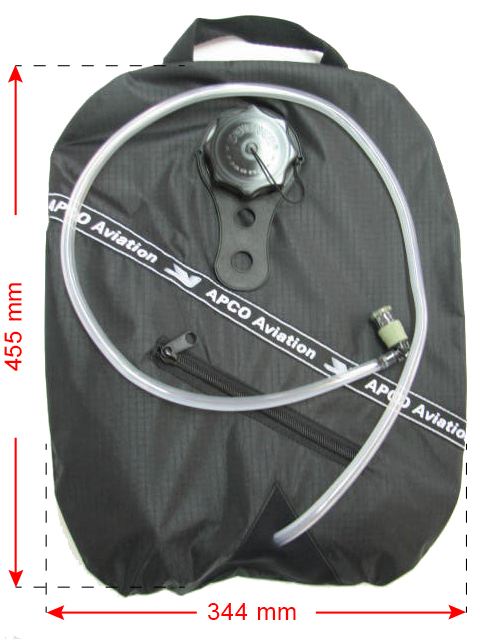 Airfoam Protector - 0.5 kg. 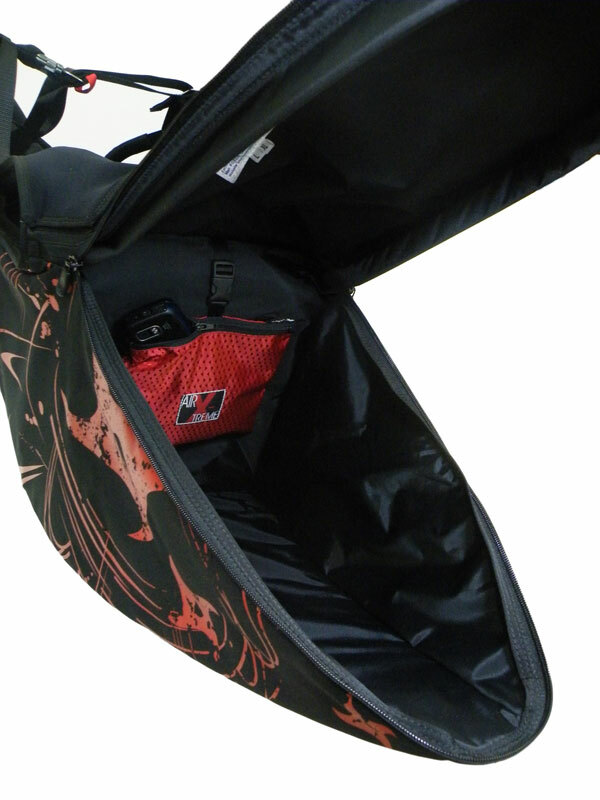 The pilot protection environment of BLADE shares the same elements as the rest of our range, including airfoam protector and integrated emergency parachute compartment. 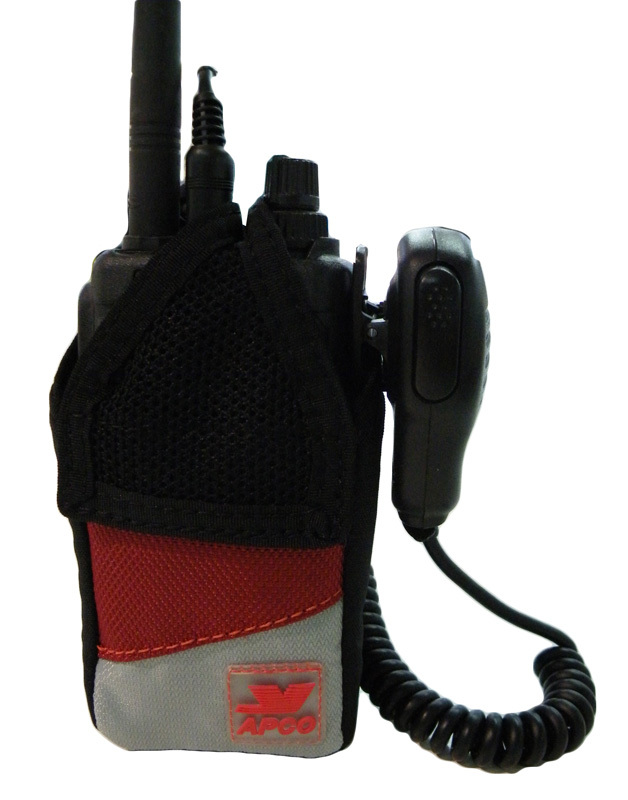 The BLADE has a pilot protection system, incorporating our usual airfoam type protector, providing maximum protection to the pilot. 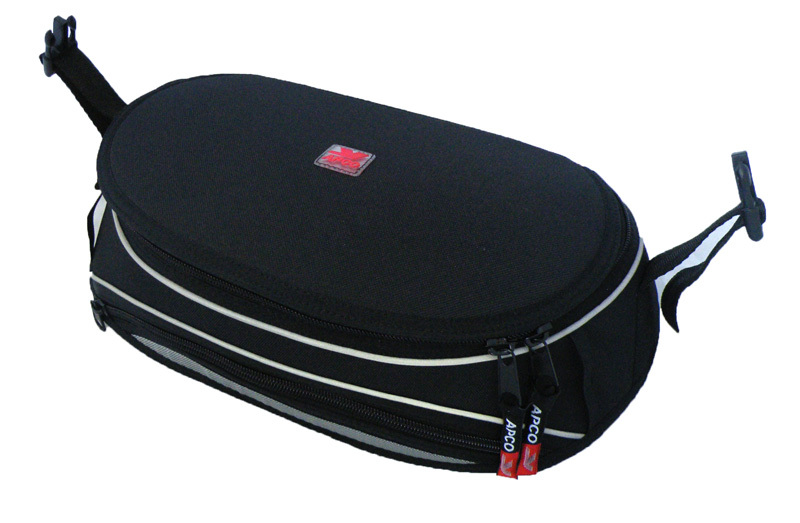 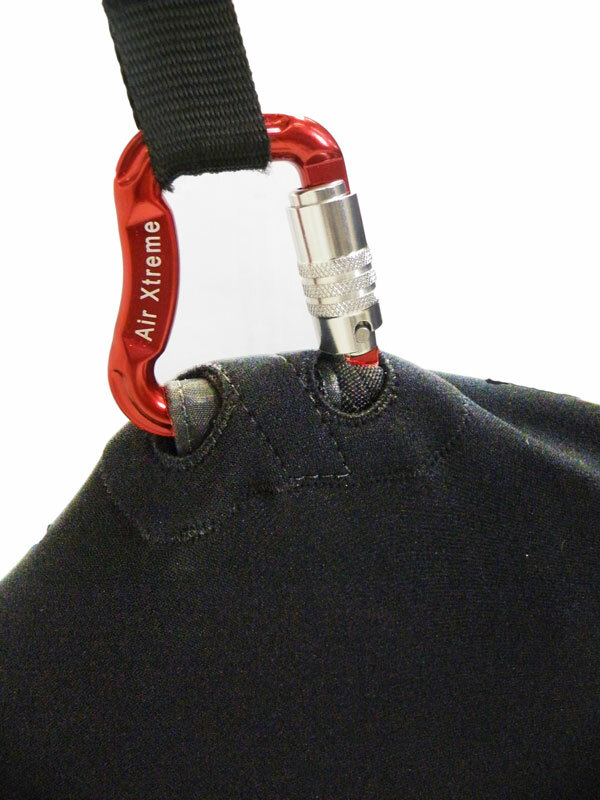 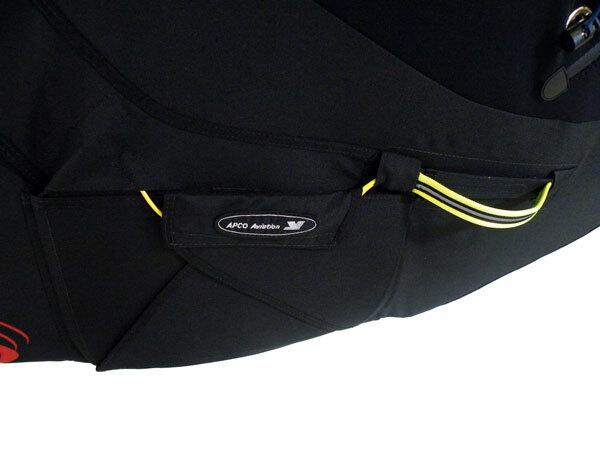 The BLADE has an integrated emergency parachute compartment, designed to the standard specifications. 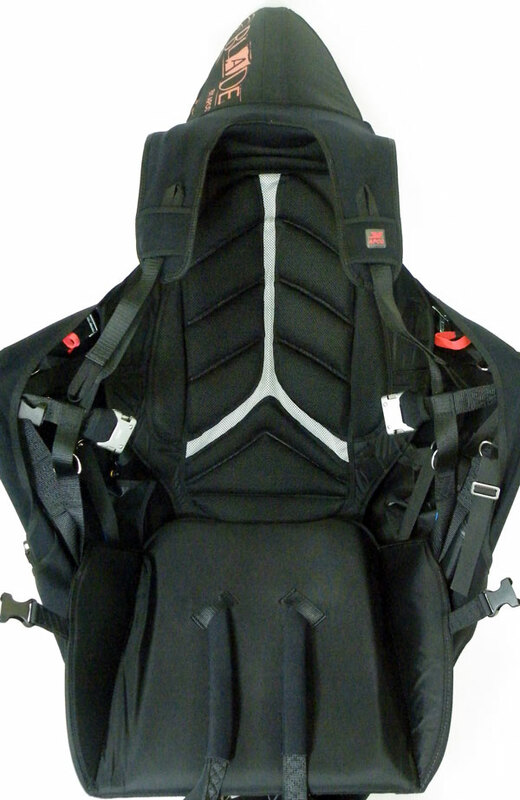 The BLADE harness is available in one color design with Black body.